Some researchers have published the feedback of the businessmen as Broadband has increased business efficiency and business performance, Airtel Broadband Connection in Chandigarh, Mohali, and Panchkula for Business reduced transaction costs and increased turnover. 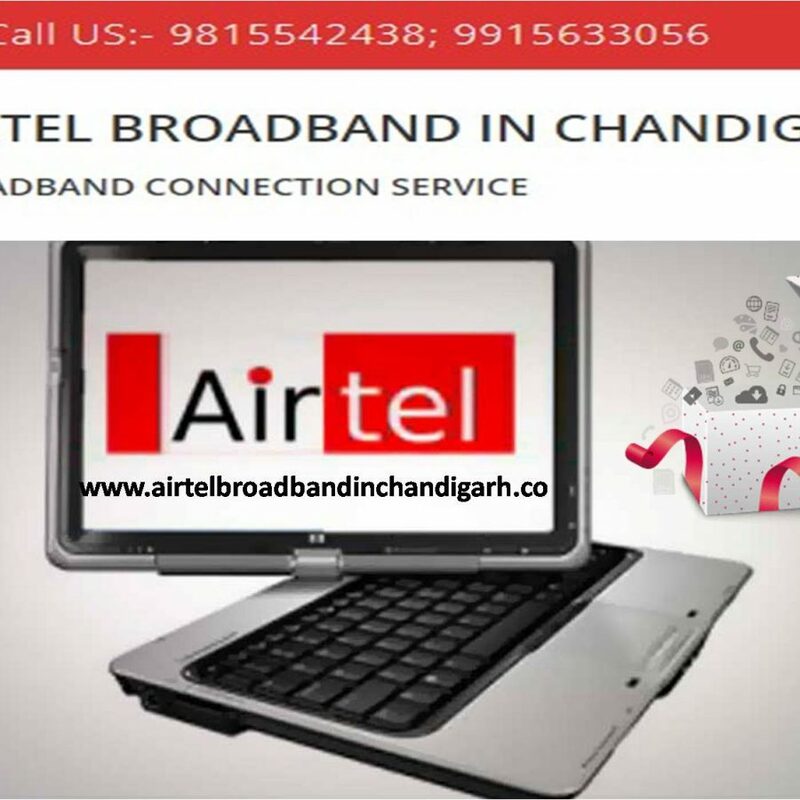 Airtel Broadband Connection in Chandigarh, Mohali, and Panchkula is attempting to offer high-speed internet in tricity.They have plenty of plans available for different business needs that you can choose from. One of the popular beneficial schemes is a pay monthly plan. Using this plan, you can keep the bills under control as you use the internet as per the account balance. For business users, special plans are available to make the surfing an affordable deal.